Integer supports Pageviews plugin written by awesome folks over at Pressjitsu. 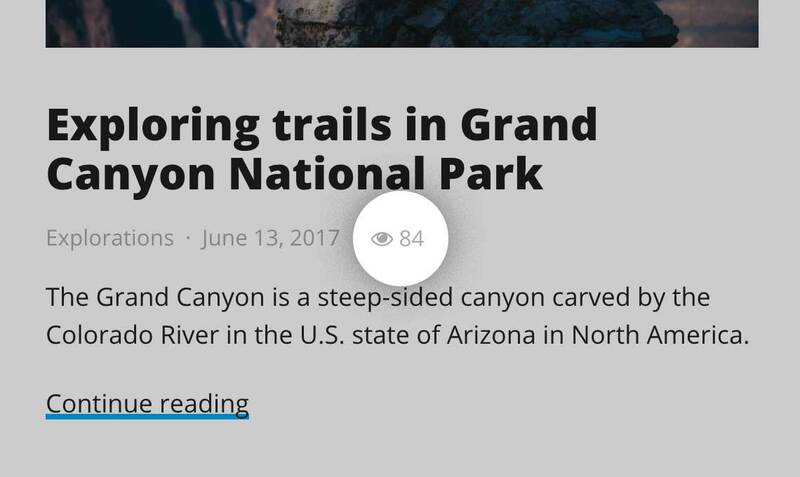 It allows you to display the views counter in the post meta area next to the number of comments. This plugin is free and works perfectly with caching plugins. All you have to do to enable the counter is install the plugin. No extra configuration is needed. To disable the counter, simply deactivate or uninstall the plugin.